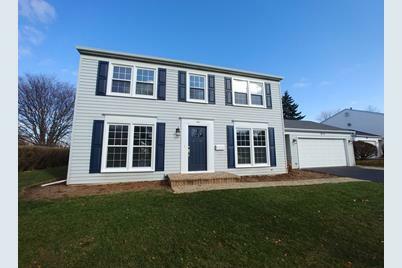 Nice 2story home waiting for new owner! 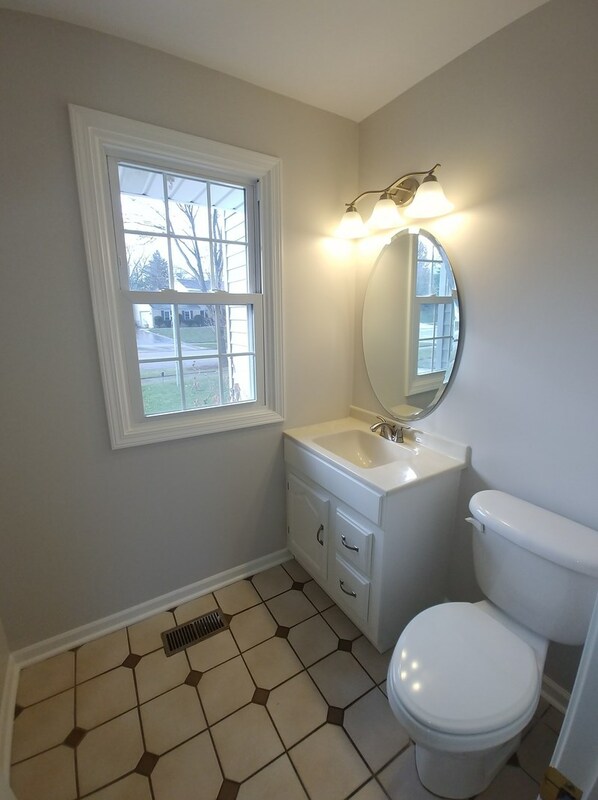 Entire home has been freshly painted through out! 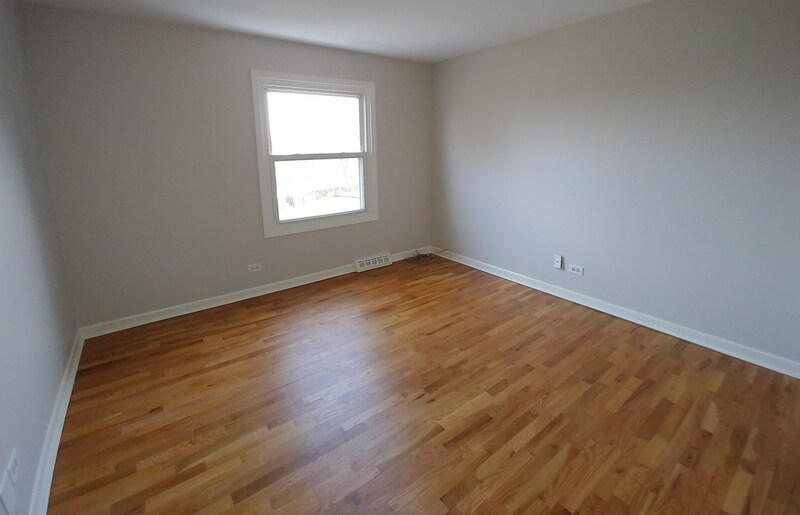 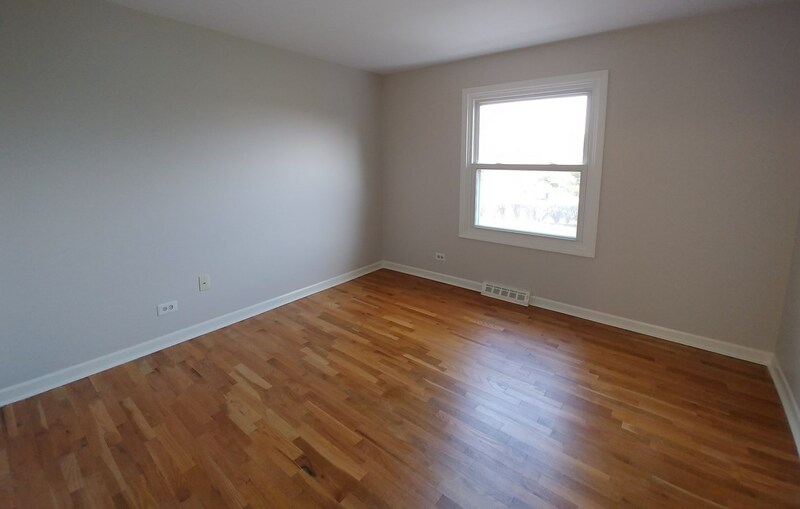 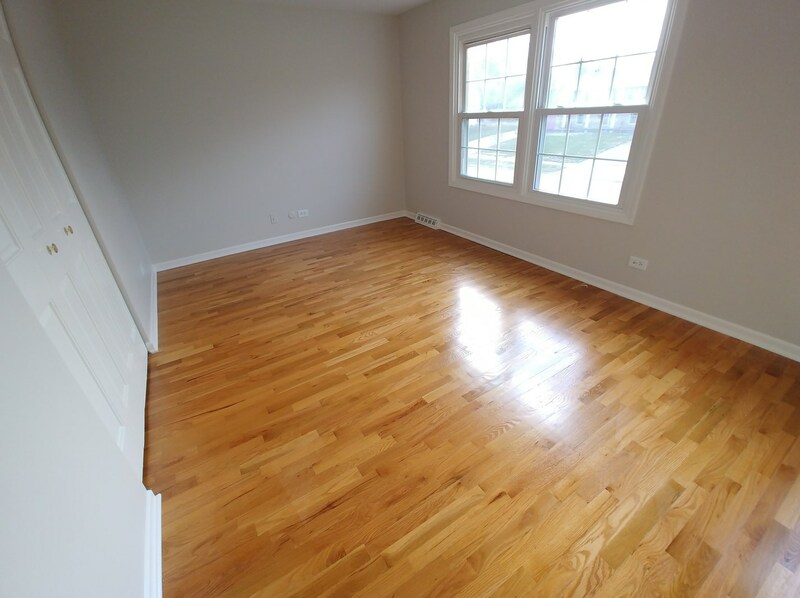 Nice hardwood floors on first and second levels. 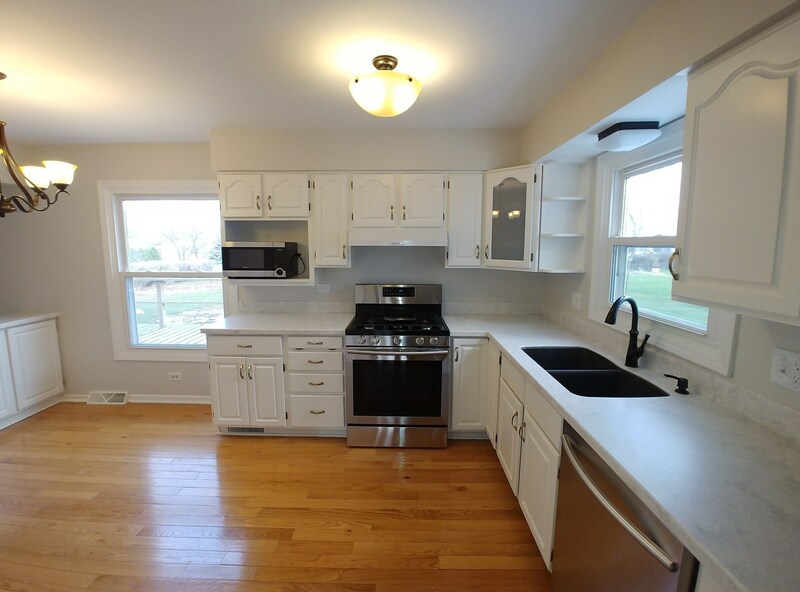 Updated kitchen with new hardware, granite counters and brand new appliances! 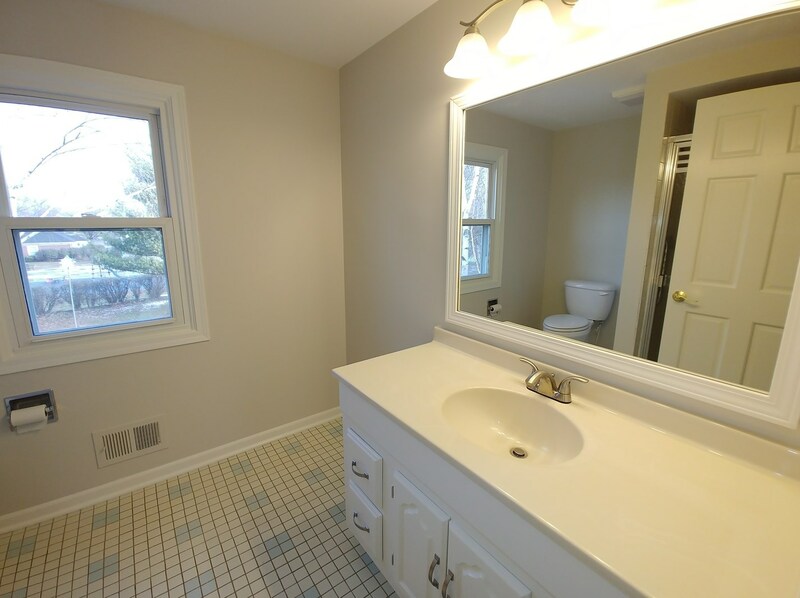 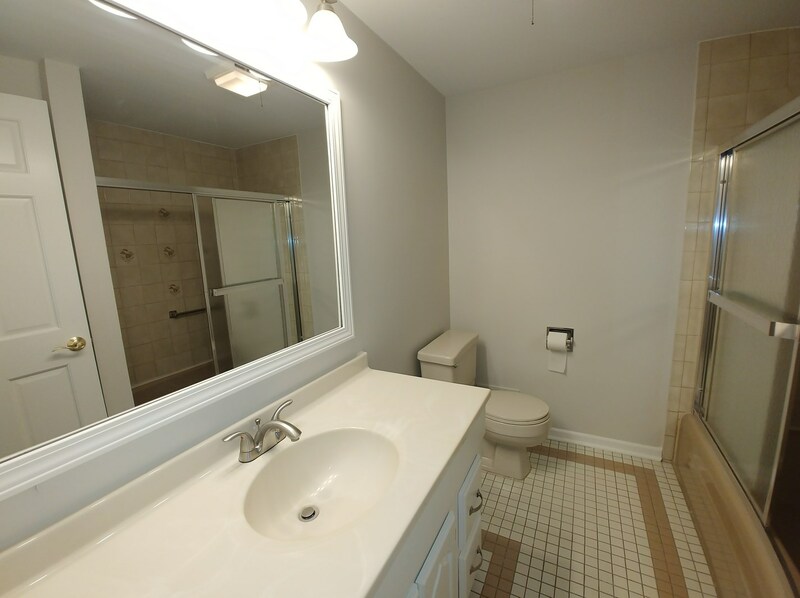 Brand new faucets and light fixtures! 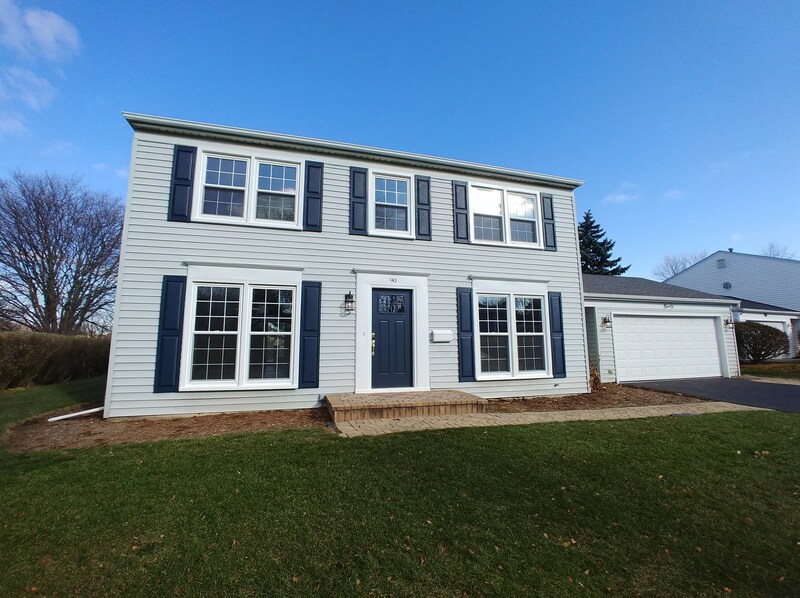 Updated windows and newer vinyl siding...brand new aluminum facia in 2018. 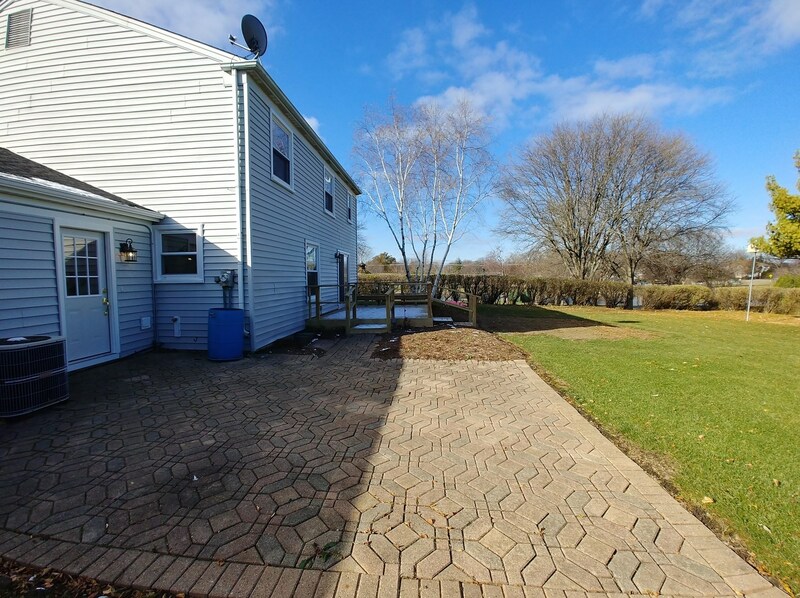 Brand new driveway 10/2018. 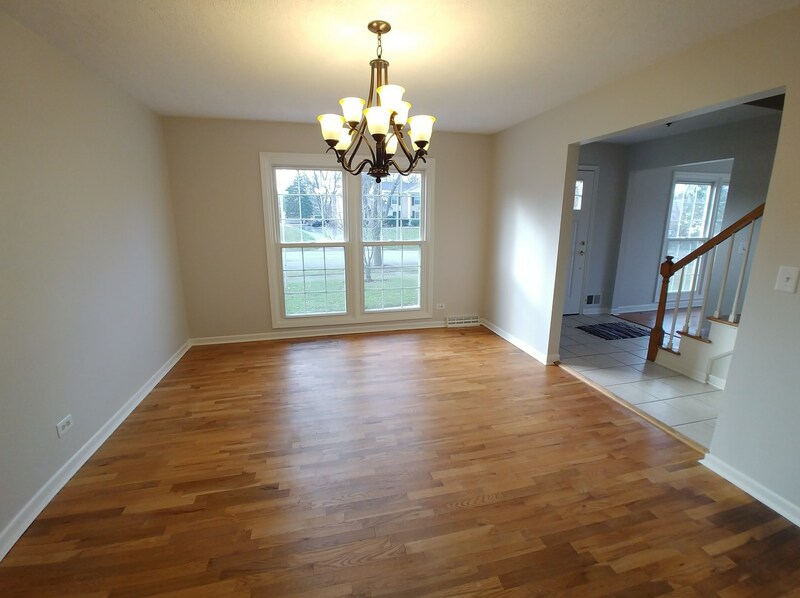 Good size deck and patio off family room for summer enjoyment!! 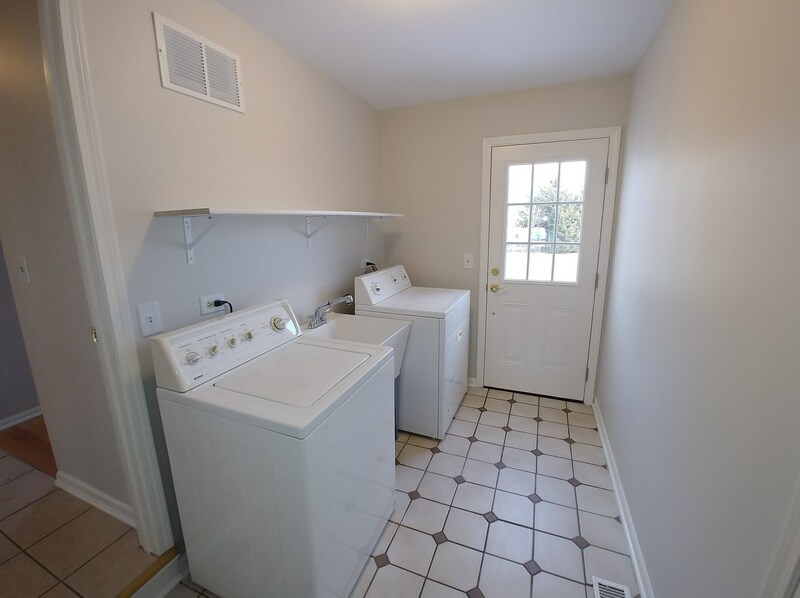 First floor laundry with utility sink. 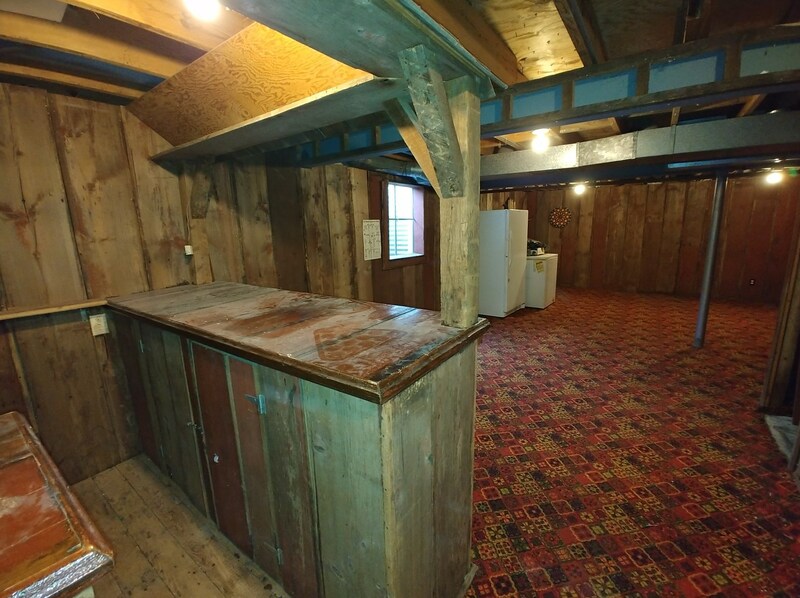 Nice barn wood on walls in basement just waiting for your finishing touches!! 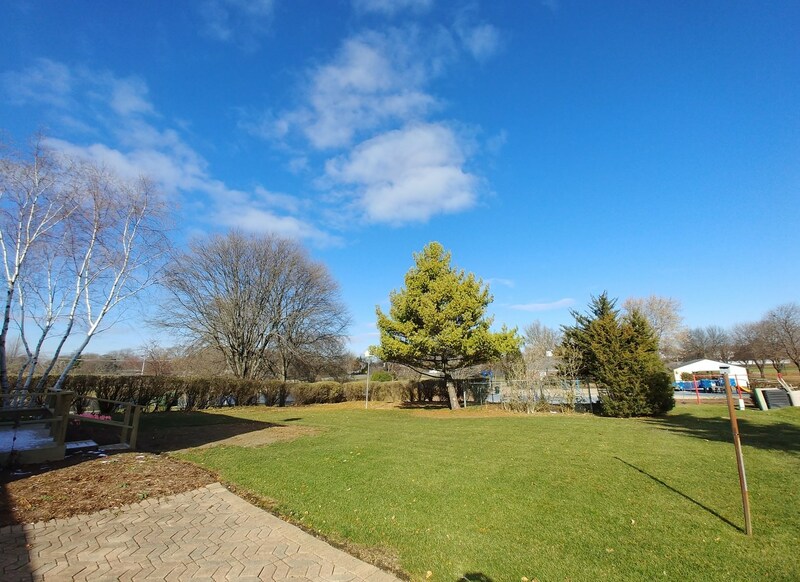 Close to parks, shopping and expressways. 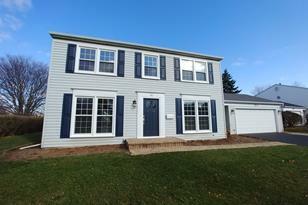 Close to downtown Roselle and train station. 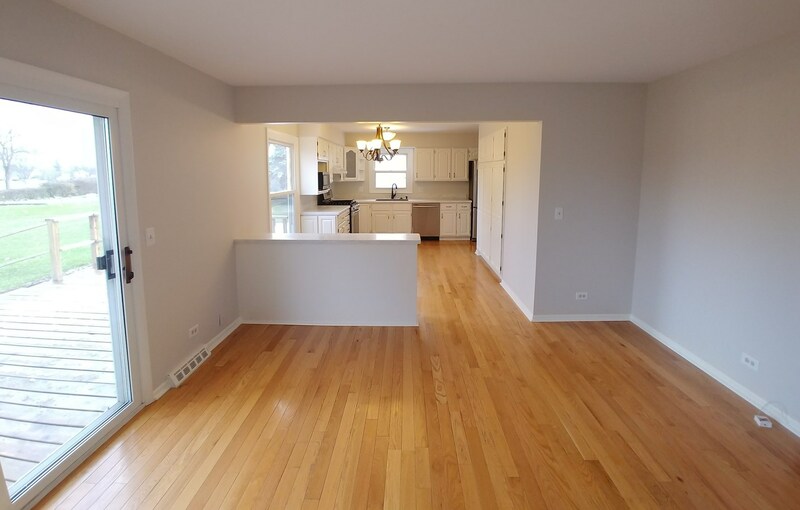 90 East Granville Avenue, Roselle, IL 60172 (MLS# 10139504) is a Single Family property with 4 bedrooms, 2 full bathrooms and 1 partial bathroom. 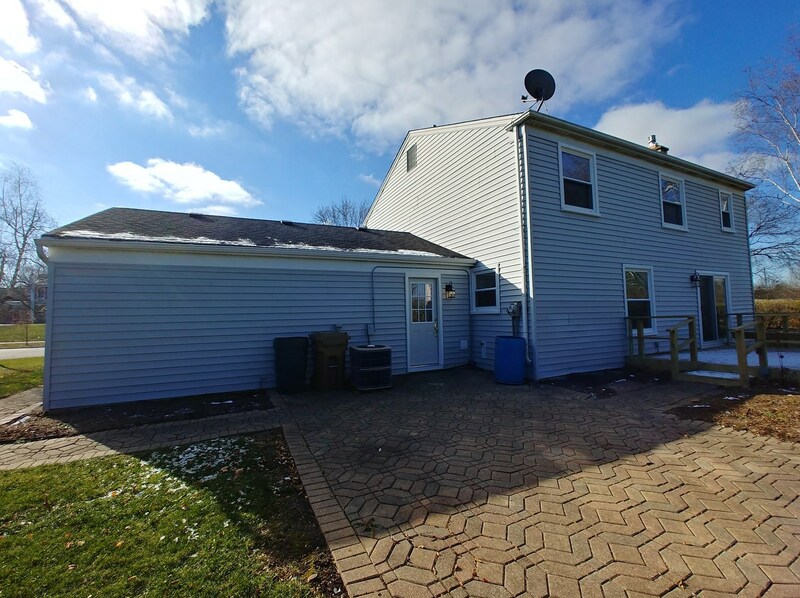 90 East Granville Avenue is currently listed for $350,000 and was received on November 16, 2018. 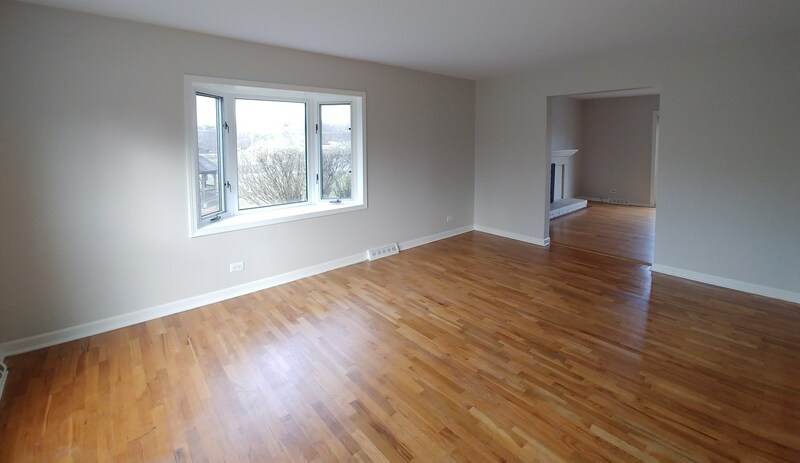 Want to learn more about 90 East Granville Avenue? 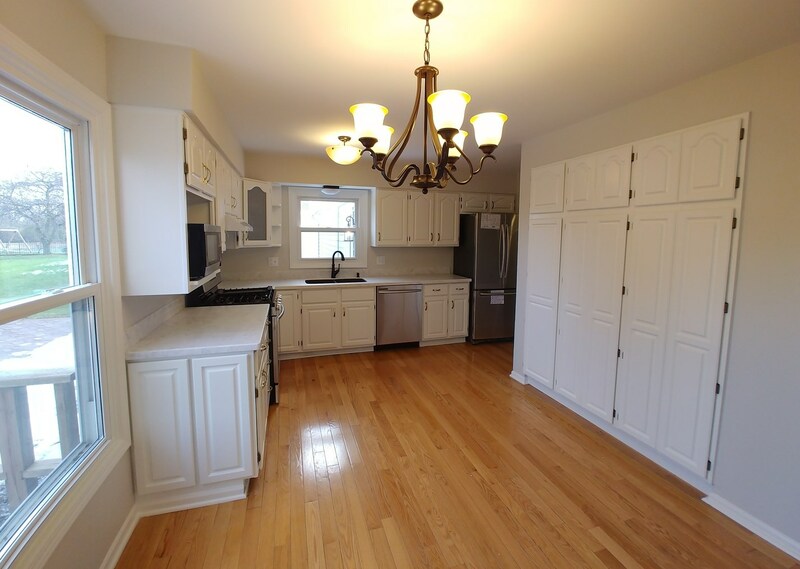 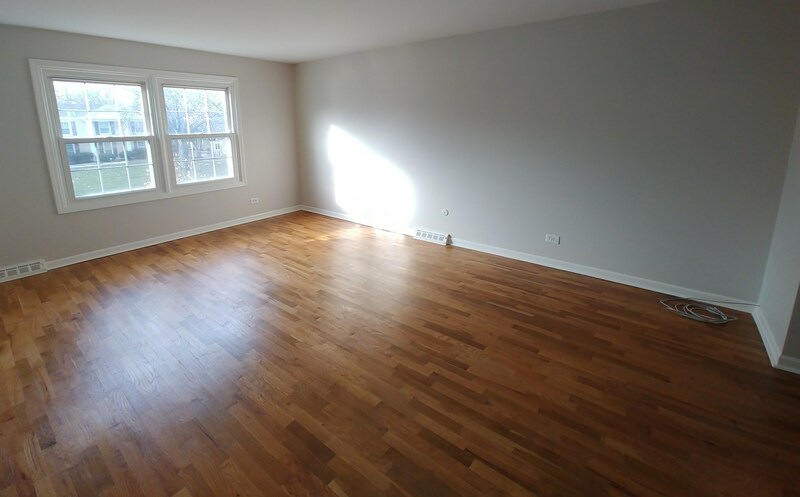 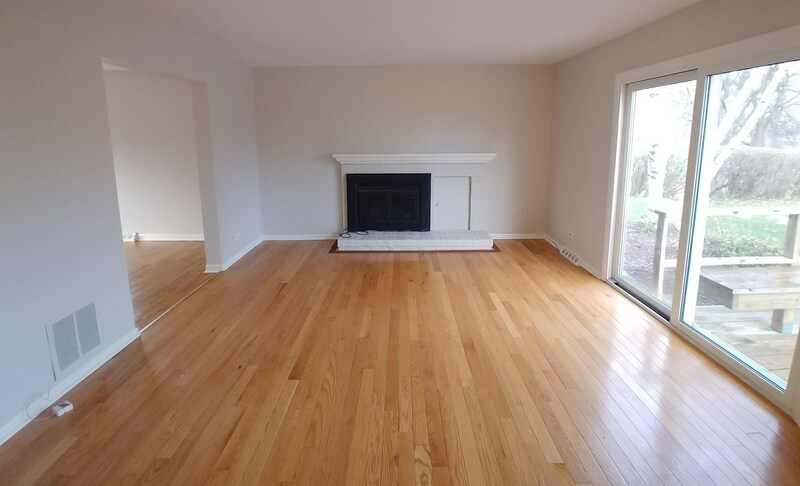 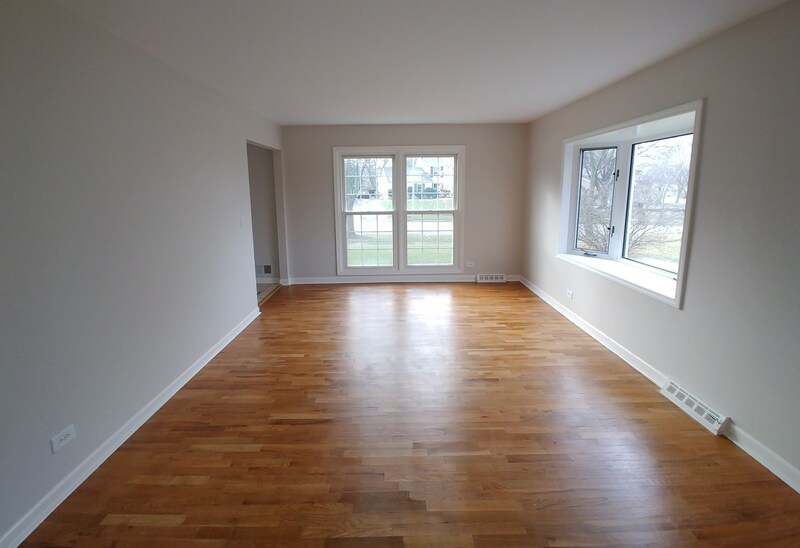 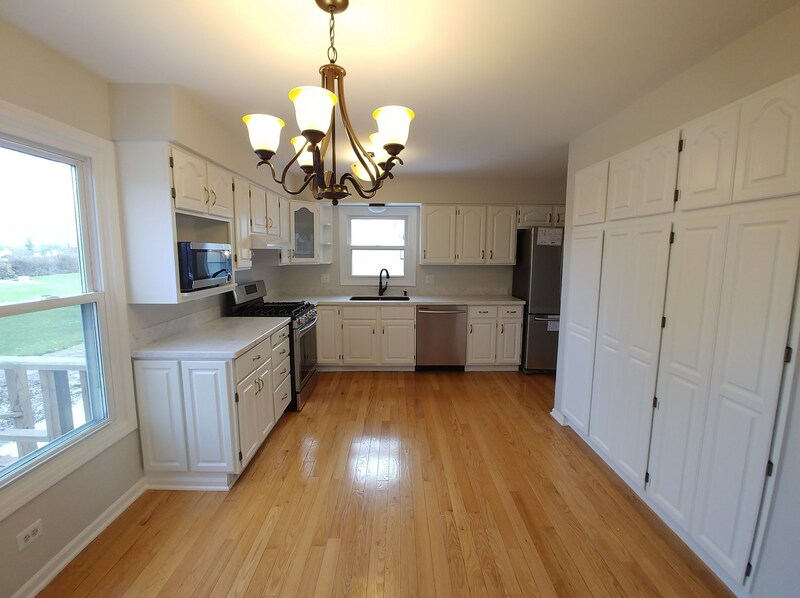 Do you have questions about finding other Single Family real estate for sale in Roselle? 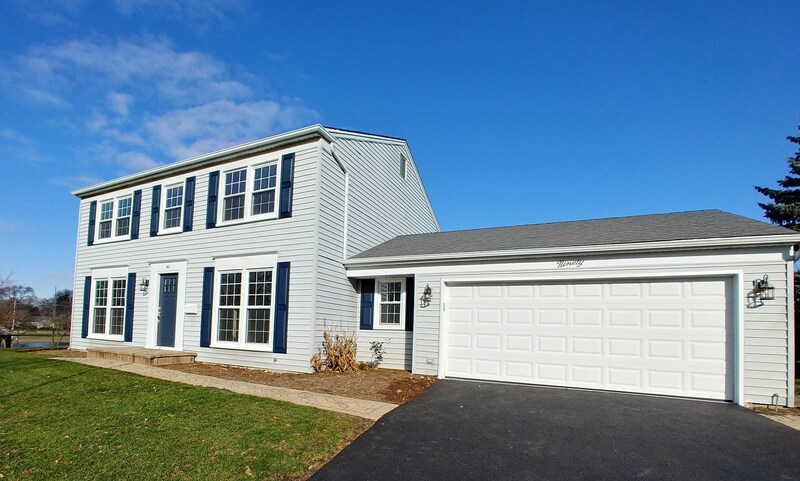 You can browse all Roselle real estate or contact a Coldwell Banker agent to request more information.